By donating to STEM to the Future on Giving Tuesday, you will be making a contribution that will directly impact our students. All $50 donations will cover the cost of as Greater Good STEAM Kit. Students will be working on a project in which they learn more about the wealth and opportunities for growth within the community. The culminating project will ask students to design and create a prototype of their neighborhood. 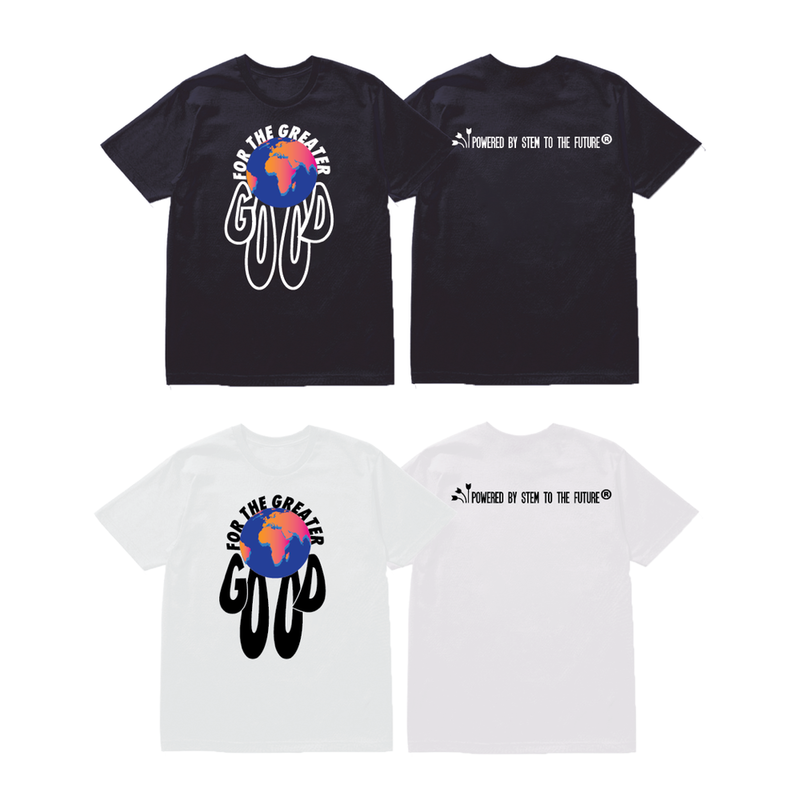 All donations greater than $50 will recieve a "Greater Good" t-shirt designed by River is Wild.